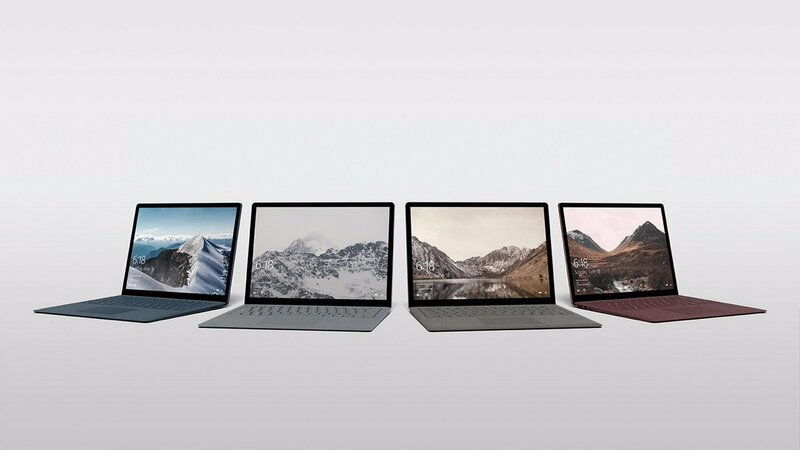 Microsoft Surface Laptop has Alcantara fabric-covered keyboard with responsive keyset, large trackpad and soft palm rest offering typing comfort and has anodized metal on the outside. It also comes with comes with an offer for one-year subscription to Office 365 Personal and 1TB of free storage on OneDrive. 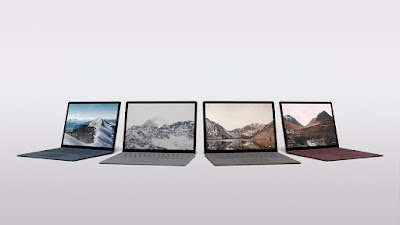 Microsoft Surface Laptop comes in Platinum, Graphite Gold, Cobalt Blue and Burgundy colors, but all the four color options are only available in i5-7200U 8GB/256GB model, while other versions comes in Platinum. It starts at $999 (Rs. 64090 approx.) for the base Core i5 model with 4GB of RAM and a 128GB SSD, is available for pre-order starting today and will be available from June 15th.